Trustee Embezzlement | Can I Sue For Trust Embezzlement In California? 05 Jul Can I Sue For Trust Embezzlement In California? Posted at 19:10h in Trust Litigation, Trustee Embezzlement	by	Hannah Elisha, Esq. California law allows a person or people to create a trust for the management of money or property. This can be a helpful estate planning tool in many cases. When everything goes as planned, the trustee carefully manages the trust according to the terms of the trust and for the good of the beneficiaries. The person who creates the trust is called the settlor or grantor. The person who manages it is called a trustee. If you receive funds or property from the trust, you’re a beneficiary. Sometimes a settlor is also a trustee, and they can also be one of the beneficiaries. A trustee has a lot of power when it comes to managing trust property. To start, a trustee has the power to do anything that the trust gives them the authority to do. They can collect and keep trust property. They can accept new property into the trust. They can also make investments with trust property. 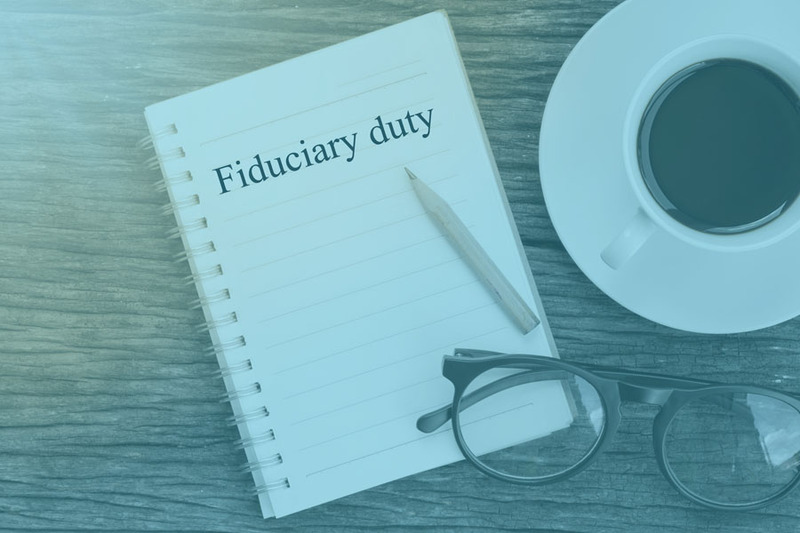 A trustee has a fiduciary duty to the beneficiaries of a trust. That means the trustee must act in good faith to carry out the terms of the trust for the most good of the beneficiaries. A trustee may not profit from the trust property unless they’re also a beneficiary. They must also avoid any conflict of interest. What happens when a trustee steals from the trust? Unfortunately, trustee embezzlement can be a significant problem in California trust administration. Even in cases where a trust is a family matter, family trust embezzlement can prevent a beneficiary from receiving what they deserve. Embezzlement from a trust can take a number of forms. A trustee can commit fraud or fail to make an accounting of trust actions. They can hide assets or even fail to take proper care when they manage the trust. Even a trustee paying themselves too much is a way that they can steal from the trust. Family trust embezzlement occurs any time a trustee diverts assets from a trust in a way that violates their fiduciary duty to the beneficiaries of the trust. Keep in mind that California law allows a trustee some discretion to carry out their duties. A trustee isn’t on the hook to guarantee certain returns in an unpredictable market. Sometimes, they have to make judgment calls. As long as they make those decisions reasonably, even if they don’t work out in a perfect way, they haven’t committed embezzlement from a trust. However, a fiduciary has a very high duty to manage the trust honestly and properly. If you suspect trustee embezzlement, you may be able to bring an action in a California probate court in order to hold the trustee accountable. An action for trustee embezzlement can hep you recover in a number of ways. First, a trustee may be personally liable if they breach their fiduciary duties to the trust. An action in California probate court can also remove the trustee. If the court goes this route, they can appoint a new trustee. In addition, they can direct the trust to make distributions according to the terms of the trust. They can also end the trust if they feel it’s appropriate. You can also work with our team of attorneys to explore how you may be able to bring an action under the California Elder Abuse Act. While this doesn’t allow for double recovery, it’s another avenue to hold a trustee accountable for taking advantage of their position. A trustee may be personally liable if their actions amount to a violation of California’s elder abuse law. You may be in a situation where you’re not sure if the trustee is embezzling in your case. You may wonder if there’s a way to investigate the matter before you bring a court action. Fortunately, you have the option to request an accounting of the trust. This can help shed some light on what’s going on with the trust. When you ask for an accounting, the trustee should provide it within a reasonable amount of time. If they try to cause delays, it’s a cause for concern. Vague answers are another reason for concern. The trustee’s actions when they respond to a request for an accounting or the information in the actual accounting itself can both give you cause to bring an action in a California probate court. If you suspect that a trustee is mishandling or embezzling trust property, an attorney can help you consider the matter and take the right steps in compliance with California law. An attorney can help you investigate the trustee’s actions and help you understand what your best plan of action is under California law. 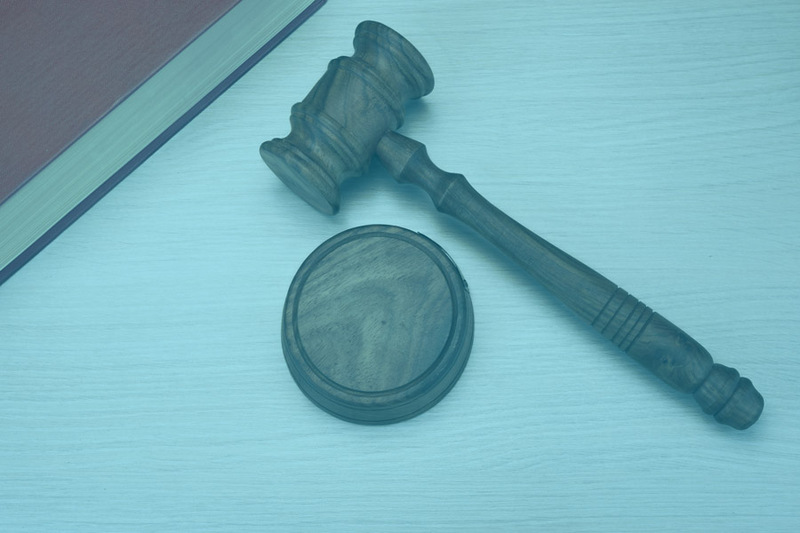 In addition to helping you consider the law, your attorney can help you conduct discovery in order to prepare your case for court. This may include demanding documents or conducting depositions in order to learn about the trustee’s actions. An attorney can also help you secure a forensic accounting in order to examine what’s happening in your case. We understand that we often meet clients during a trying time. Our team of professionals offers comprehensive estate planning and litigation services in order to aggressively and enthusiastically pursue the best interests of our clients. We take the time to get to know you, and then we work together to create a plan for success. If you have an estate planning need or concern, please contact us today.